DSG International (Thailand) Public Company Limited (DSGT) is a baby and adult diaper company headquartered in Bangkok, Thailand. 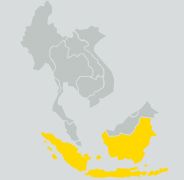 We have an established presence throughout the South East Asian region, with major operations in Thailand, Malaysia, Indonesia and Singapore. With the support of our parent company, DSG International Limited, our primary goal is to maintain continuous and sustainable growth through delivering high quality products and services to our consumers, retailers and business partners. As a publicly listed company, we undertake our pledge to conduct our business with sound corporate governance, fulfilling our responsibilities towards our share holders and the community. In South East Asia, we market disposable baby diapers under our brands Fitti®, Babylove®, PetPet® and Fitti®, and disposable adult diapers under our brands Certainty®. Each brand is specially designed to meet our consumers’ demands through continuous product development for further betterment. In the fast moving consumer goods market, consumer insight plays a vital role in developing and maintaining our product portfolio.Our belief in a customer orientated approach and our commitment to innovation has allowed us to continually improve our existing products and define the market by launching new products with unique features.Our established roots in this region also mean that we are able to understand, serve and respond to our customers and users at a local and personal level. 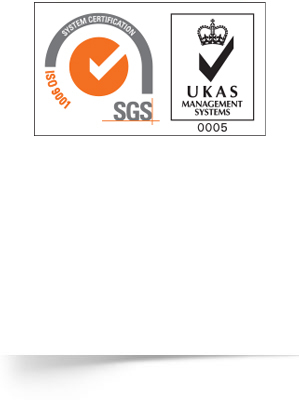 Our ISO 9001 and UKAS approved quality management system means we are an organization committed to fulfilling customer satisfaction through consistent products and services which meet customer expectations. Under the leadership of our diverse and experienced management team, we have pledged to cultivate the caliber and continuity of our future managers by ensuring they receive the training and support needed to capture forthcoming growth opportunities in the region. In an exciting time for growth and expansion, we are resolute in continuing current strategies to enforce our presence as well as aggressively target new opportunities.